ALERT: The PLUG mailing list archives cannot be redacted. If you are unsure about what you are posting, do not post it. Our general meetings are held at 7:00 PM on the first Thursday of every month, unless the first Thursday falls on a major holiday. Our meetings are held in Room FAB 86-01 of The Fariborz Maseeh College of Engineering and Computer Science Building at Portland State University. This room is hidden away in the basement but signs are posted for most meetings. The Fariborz Maseeh College of Engineering and Computer Science Building (also nick named the New Engineering Building) is at 1930 SW 4th Avenue across from SW College Street. 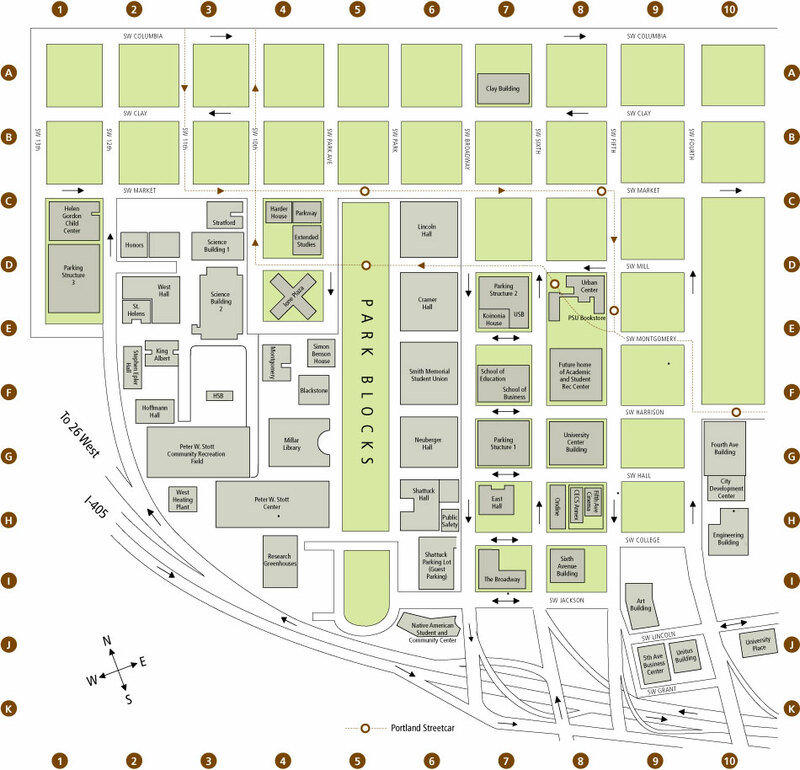 See location H-10 on the PSU campus map or Google's opinion. Many attendees head to the Lucky Lab Northwest Beer Hall at 1945 NW Quimby Portland, Oregon after the meeting for refreshments and continued discussion. Finding a ride with another attendee is generally not a problem. Thank you ScaleEngine for providing this service! or any amount of automation that can replace actual thought and effort. ensure that both you and your "customers" are getting what they want. industry, choosing to focus primarily on start-up and small companies. We had a monthly talk about topics for advanced Linux users, which met once a month every third Tuesday at 7:00PM at Free Geek but the Advanced Topics meeting is on hiatus until a volunteer is found to manage it. 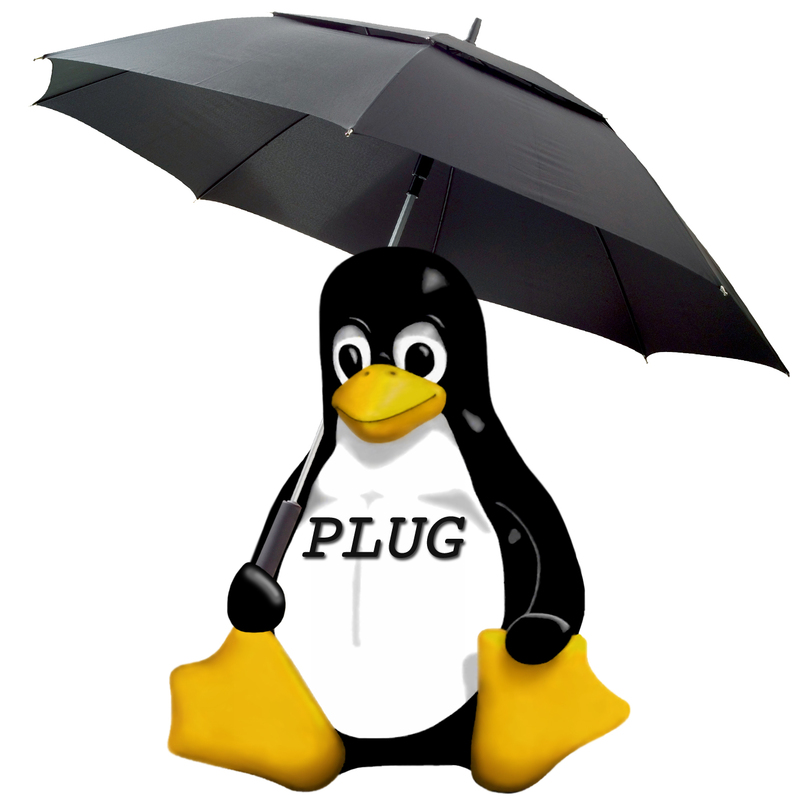 PLUG volunteers hold a monthly clinic to help one and all with their Linux (and other *NIX) computer problems on the third Sunday of every month from 1PM to 5PM. NOTE: Free Geek is closed Sundays, and no one will be answering the phones. Please enter through the south door, next to the Thrift Store. We'll have a sign by the door. While the majority of PLUG talks are about open source technologies, we welcome policy-related talks and stories about your unique experiences in the technology field. Do not hesitate to ask if a topic is appropriate or for help developing a talk. Visit the calagator.org the most comprehensive and up-to-date index of Portland area tech events. 2016-10-18 Building a Private Cloud with CloudStack - Kimberlee M.
2015-01-01 No Meeting. Happy New Year! 2013-10-15 Virtual Machine Fair: Erlang/ocaml/Haskell VMs, bhyve, Xen & LXCs! 2010-01-07 Drupal! What is it good for? 2009-11-05 Unit Test Your Database! 2009-06-04 What is Linux Fund?